Themed Christmas tree decorations are always popular, and can be a fun way to express your personality, favorite hobbies, and treasured memories. 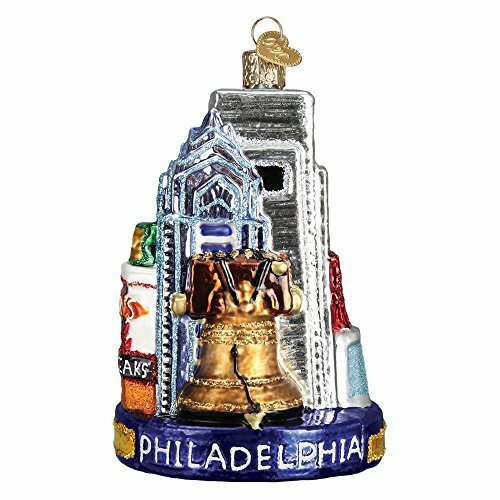 If you live in Philadelphia, love the city or know someone who does, the ornaments featured on this page could make for a terrific addition to yours or their Christmas tree this year. 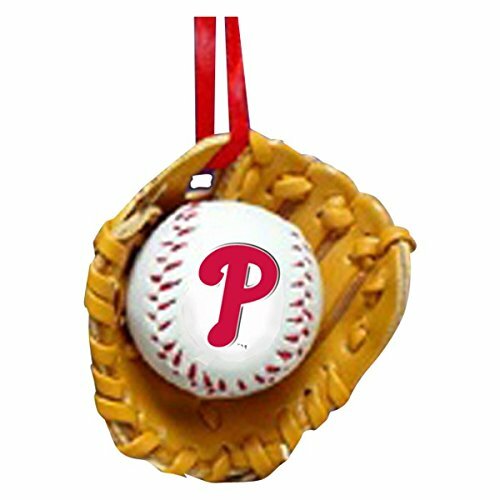 Philadelphia-themed Christmas ornaments come in lots of different styles and designs, celebrating the city's many popular sports teams, universities, history...and even favorite foods like the famous cheese steak! 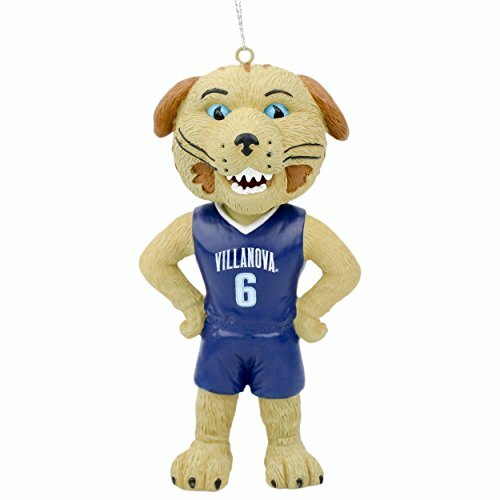 Here I've complied a guide and resource page for whatever kind of Philly ornaments you might be searching for. So why not spend some time browsing through the types of ornaments available? I'm sure you'll find something cool for this holiday season. 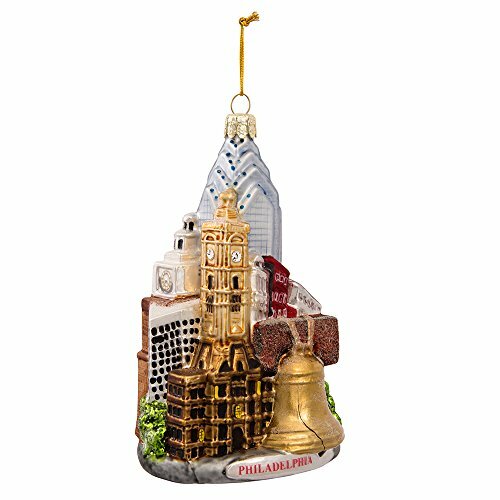 This delightful—and large (5 inches high)—ornament will show off your Philly pride like no other! Made of sparkling, colorful glass you'll see some of the city's most notable landmarks such as the Liberty Bell, Independence Hall, One Liberty Plaza and City Hall. The decorations fill both sides so you can look at it from all angels and find a story to tell about the city. 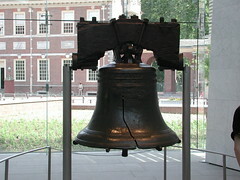 It's a great memento of a trip to Philadelphia and its important history in the development of our nation. Here is a similar glass ornament celebrating Philadelphia's landmarks, this one from Old World Christmas. 4.5 inches in height, it features some of the same buildings and structures as the one above, but also pays tribute to Geno's Steaks and the Philadelphia cheesesteak—one of the city's most well known "culinary treats". 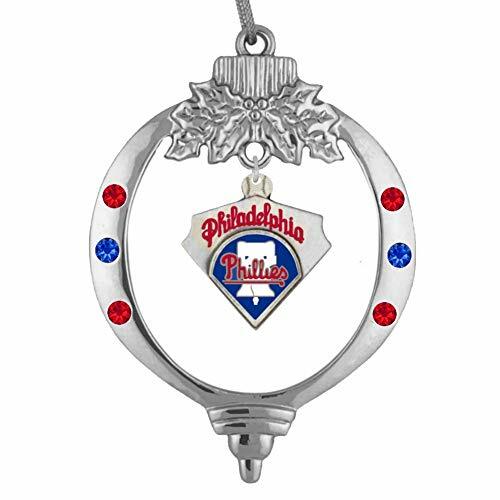 Of course the Liberty Bell is so recognizable and important, you may decide it needs recognition in an ornament all on its own. This one is also made of blown glass, just under 5 inches in size, and is a great pick for anyone interested in American Revolutionary War history. 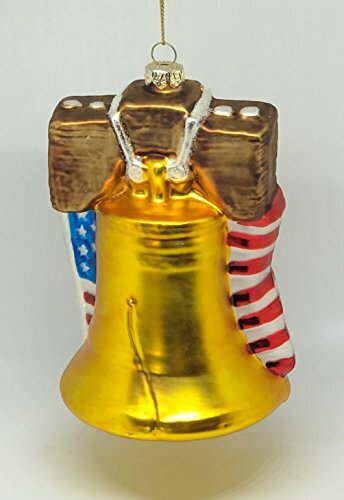 The American flag on this ornament, just behind the bell, makes it particularly patriotic and colorful. Can I get one "wiz wit"? I did just mention cheese steaks up above, right? Because you can't visit or spend time in Philadelphia without sampling the city's iconic sandwich. Super-thin steak on a hot griddle, served in a roll with cheese, maybe some peppers and onions...it's a required stop on the way to an Eagles game or after a concert. 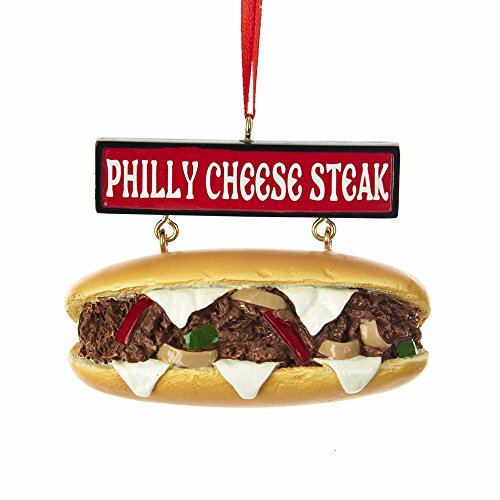 So you can't have a Philly-themed Christmas tree without a cheesesteak ornament, like the one shown here. Where and how to order Philly's most famous food specialty. 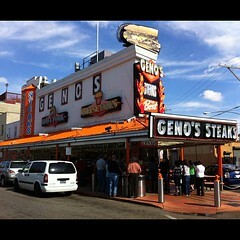 No visitor to Philadelphia, Pennsylvania should miss trying out a real Philly cheesesteak. Do you know someone who is "Cheesy in all the right ways"? 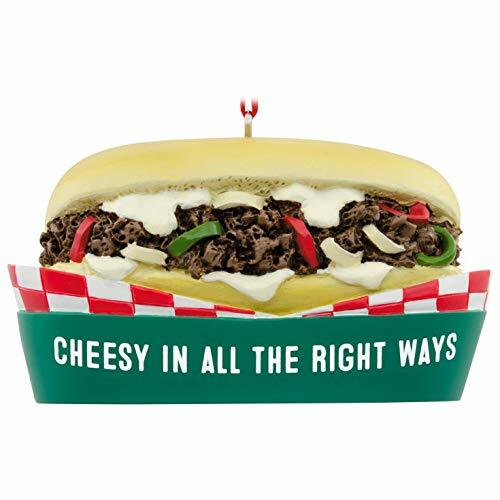 Then they'll be sure to love this cheesesteak ornament, a great collectible from Hallmark. It also celebrates the famous sandwich and sits in a checkered paper tray, like you might get at the ball park or a carnival. The soft pretzel is another long standing Philadelphia food favorite. 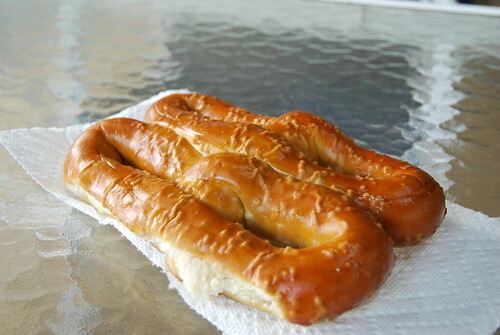 By legend the first American soft pretzel was baked in 1861 in Lititz, Pennsylvania, and soon after commercial factories were springing up throughout the area to meet growing demands. The Pennsylvania Dutch had brought the recipe with them from the old world, and today it is said Philadelphians consume 12 times the national average of pretzels per year! 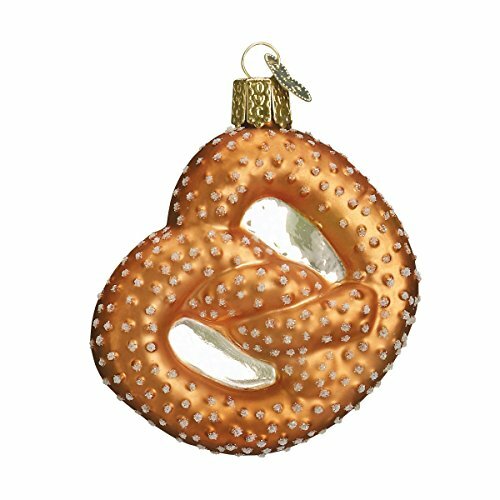 So you definitely should include a pretzel ornament in your Philly Christmas collection. 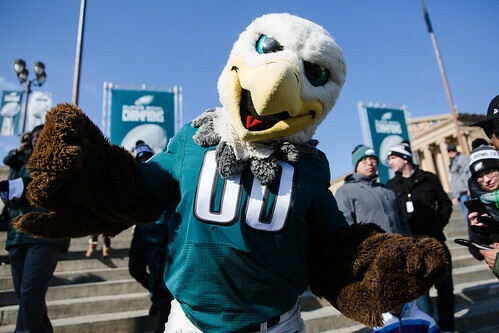 Of course, Philadelphia loves its sports teams—and probably none more than the Philadelphia Eagles these days! 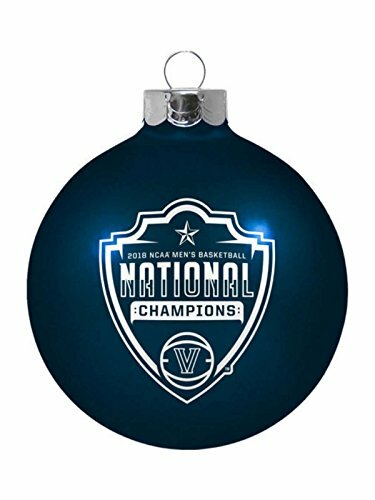 Celebrate the 2018 Super Bowl Champions with cool Christmas ornaments and tree decorations. 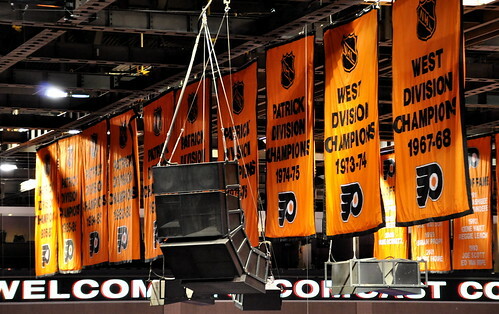 Hockey—it's the ultimate winter season professional sport, and a major passion for many fans in the Philadelphia and South Jersey area. 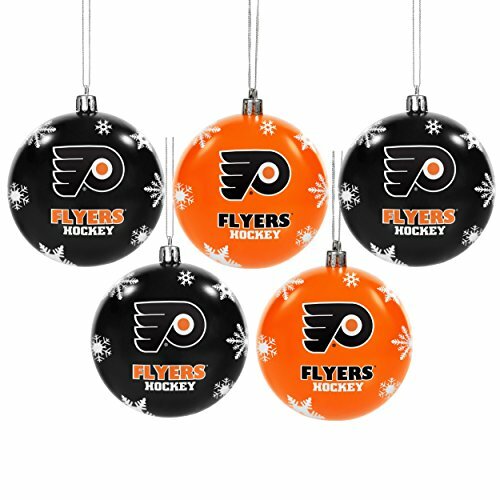 Flyers fans are truly dedicated to their team, and surely would want at least a few of these Christmas ornaments for their tree. A set of classic round ornaments in Flyers colors...you can't go wrong with these! They're made from shatterproof plastic so you don't have to worry about the mess if, perhaps, a young hockey bruiser in your house gets into a brawl with or near your tree. 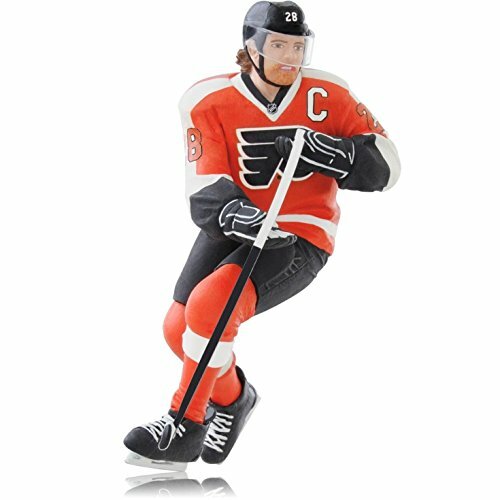 Or, you could go with a collectible Hallmark ornament featuring team captain, Claude Giroux. 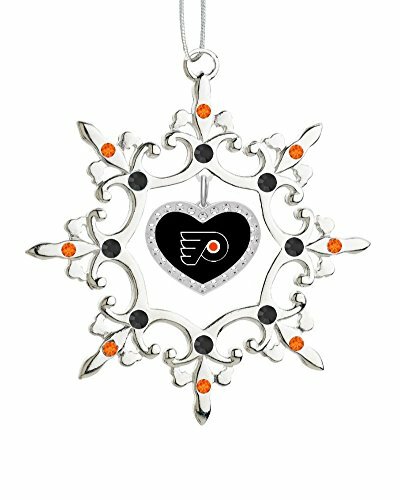 There's also a fancy snowflake-style ornament accented in Flyers orange and black, the the team logo in a heart in the center. Ever since the Philadelphia Phillies won the 2008 World Series, the town has been crazy in love with baseball again. 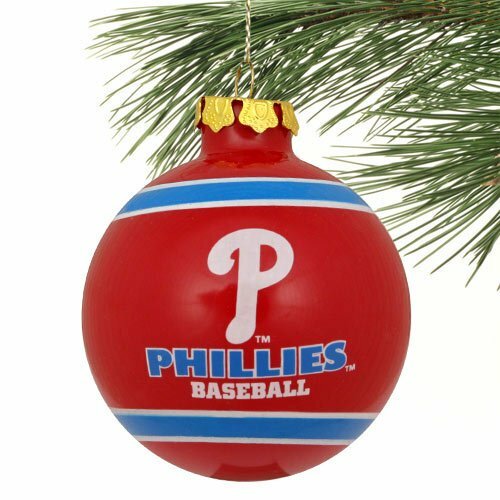 As such, there are a LOT of Phillies-themed Christmas ornaments available today, showing off the team colors and logo. Here are just some of the cool designs currently available. 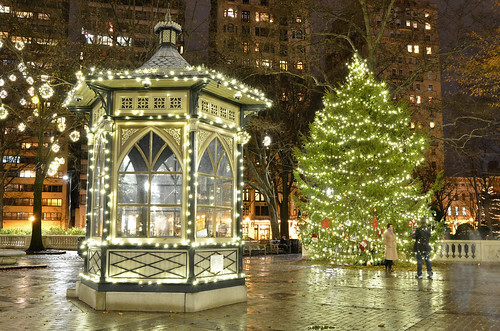 Visiting Philadelphia this holiday season? Then you won't want to miss out on some of the unique ways the city celebrates every year. The Comcast Holiday Light Spectacular - Celebrating its 10th year in 2018. This dazzling video experience at the Comcast Center runs from Thanksgiving to the New Year and will surely get visitors in the holiday spirit. The Reading Terminal Holiday Railroad - Reading Terminal Market is already a must-visit during the holidays to get all of your necessary treats, sweats and meats for your table. But this festive display features historic scenes like the Pennsylvania Dutch Countryside, the North Pole, and a recreation of the Market from the 1930s. The Macy's Christmas Light Show - A Philadelphia tradition since 1956! Head to the historic Wannamaker building to watch over 100,000 LED lights sparkle, snowflakes fall and ballerinas dance along to music from the Wannamaker Grand Organ. 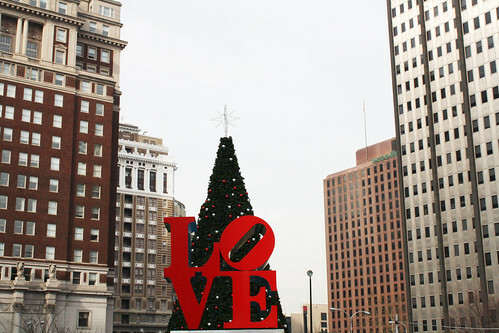 The Christmas Village in Love Park - Enjoy the holiday magic in an authentic German Christmas Market! Shop for unique handcrafts perfect for gift-giving while enjoying European food and treats. 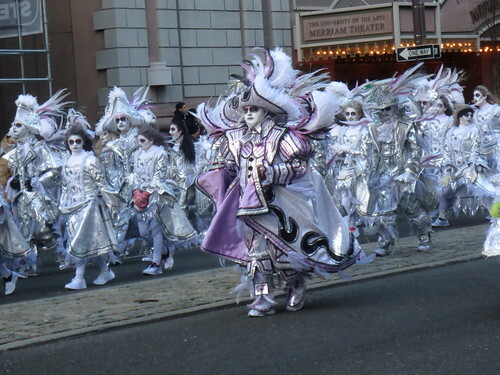 The Mummers Parade - And of course, nothing is more Philadelphia than the New Year's Day Mummers Parade! A tradition dating back to the 17th century full of music, dance, fancy costumes, it's the oldest folk festival in the United States. Have a child or other relative attending one of the city's colleges or universities? 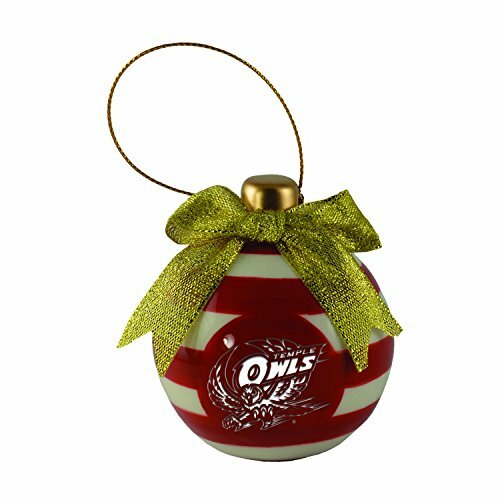 Then you can show off that school pride with a related Christmas ornament. 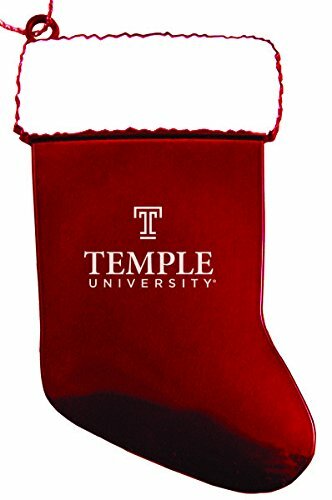 Philadelphia and the surrounding area is home to a number of major schools of higher learning including the University of Pennsylvania, Temple University, Drexel University, and Villanova University, just to name a few. 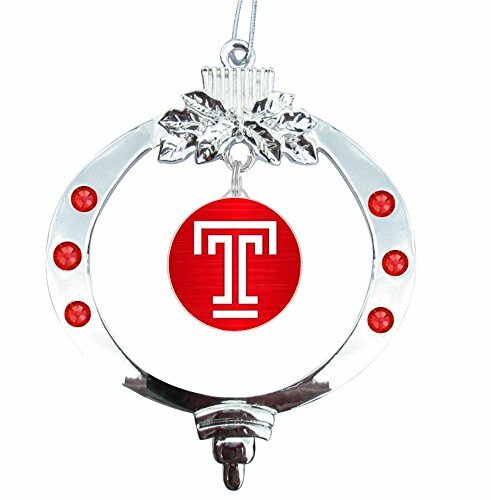 Temple's red-and-white colors are displayed proudly on these ornaments, the first of which particularly pays tribute to the school's football team, the Temple Owls. The school isone of theworld's largest providers of professional education and has over 40,000 students in undergraduate, graduate and professional degree programs as of 2017. 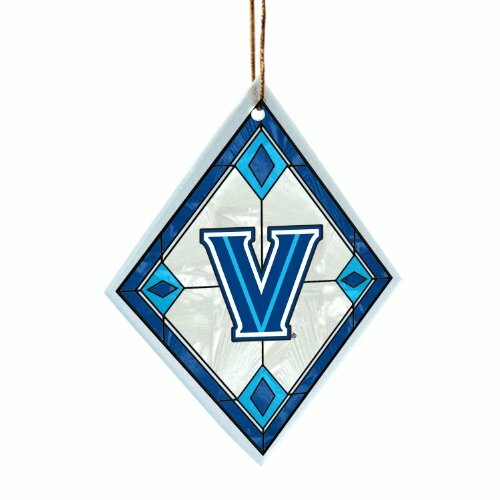 There's a lot of pride at Villanova these days, especially since their basketball team, the Wildcats, became the 2018 NCAA Champions. The school, founded in 1842, was named after Saint Thomas of Villanova, and is the oldest Catholic university in Pennsylvania. 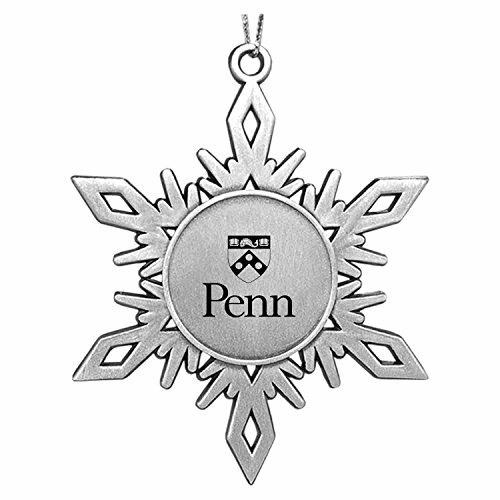 The University of Pennsylvania Bookstore — Ornament Collection. 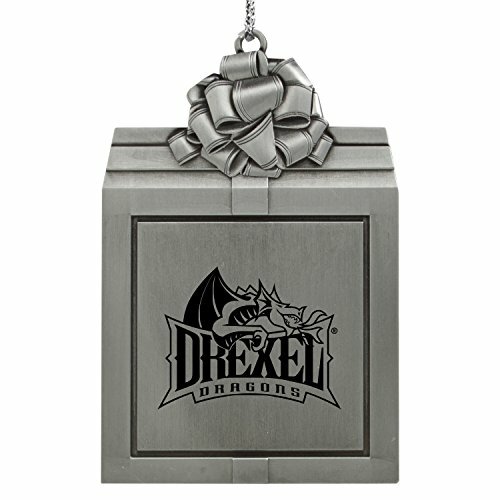 Drexel University Bookstore — Christmas Ornaments. Philadelphia Museum of Art Bookstore — Christmas ornaments inspired by the museum's collection of famous works. 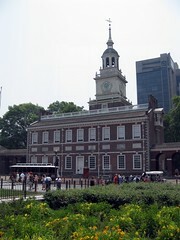 What Do You Think About Philadelphia? Do you love the City of Brotherly Love? Philly's all right, maybe not my favorite city. I have no opinion on the city.